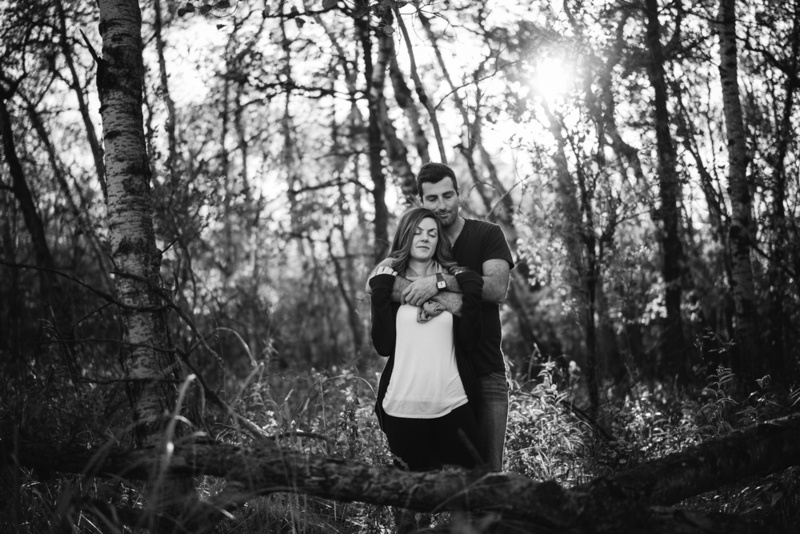 Earlier this year - we posted about giving away a free photo shoot. We like to keep busy, and current with our shooting, or if we have something specific in mind - we will throw it out there to our social media followers to win a chance for a free photo shoot. 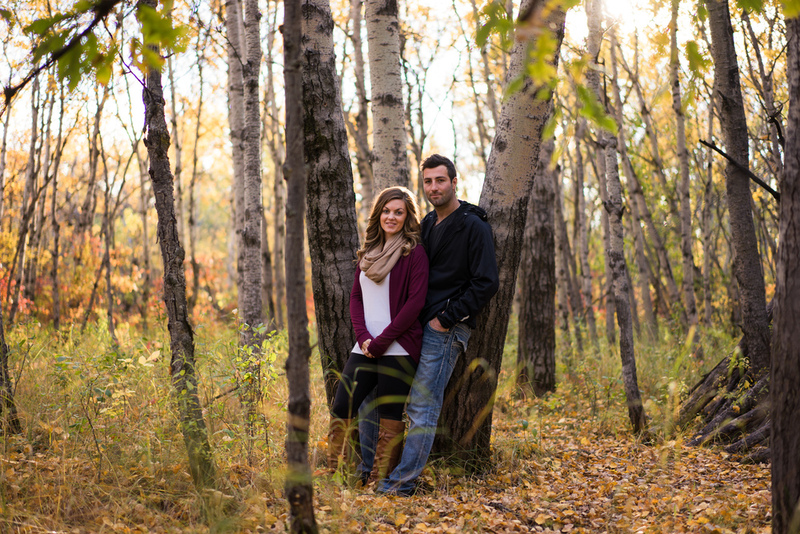 Sylvia and Branden were a couple that won a free session. We love getting out and shooting, and so glad we got to meet them. We ventured out to Assinaboine Forest - we are never disappointed with our city's beautiful green space. 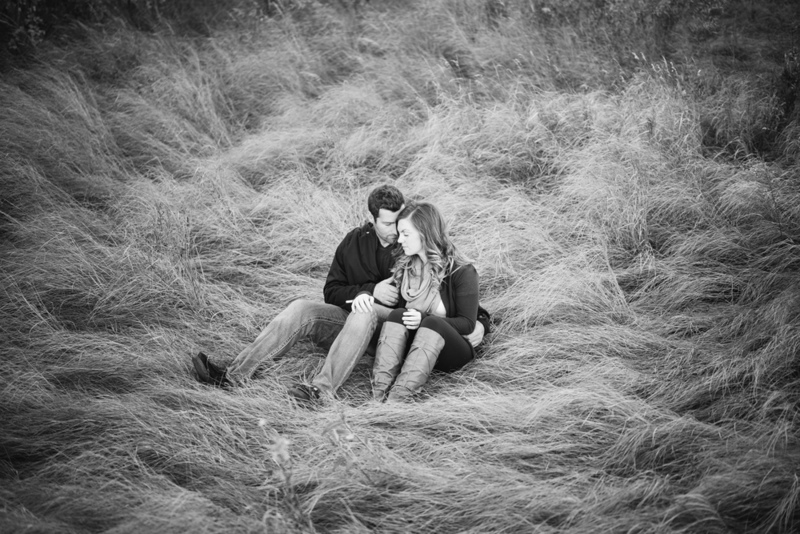 Here are some of our favs from their couples shoot, and we hope to work with them again some day!